A typical New Year’s resolution is to pay down/off debt. If this is your 2015 goal how can you do it? Here’s some ideas to help you succeed. Choose your strategy – Do you want to pay on the card with the highest interest or the card with the lowest balance? You decide, but from an emotional satisfaction perspective, choosing the smallest balance and aiming to pay that off gives your goals a huge boost because you can actually PAY A DEBT OFF in a timely fashion with that method. Additionally, do you want to aim your extra cash towards ONE credit card or pay the extra $300 equally towards all? That, too is a decision that you make. Though I would once again suggest that focusing on ONE credit card could provide quicker satisfaction by achieving your partial goal by paying of a few smaller cards with laser focus. Simultaneously save? – What about simultaneous saving? Some folks discourage any but TOTAL focus on all extra money going towards repayment. But that leaves you nothing for the next broken appliance fiasco or car repair. So I think saving for both long-term (retirement) and short-term (emergencies) is an important disciple in this time. My suggestion would be to save small amounts as the bulk of your funds are paying off debt. But saving at the same time would be great for your future. Stop the madness– Of course, you need to not add to your debt while you are paying things off. It will hard to do that as there will be emergencies and life will not go as planned. 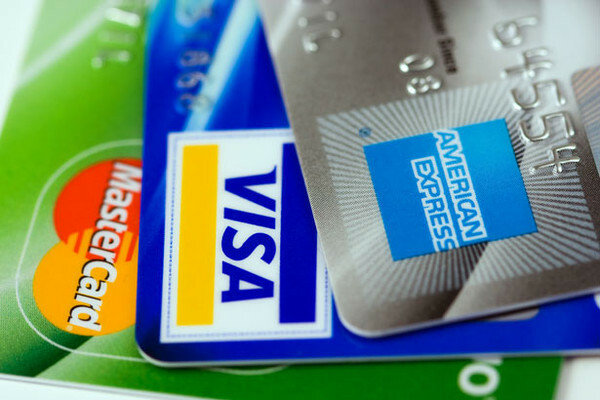 But if you wait it out and look for alternative solutions to the immediate use of credit cards, things will open up and you will find perhaps a much better solution not seen in your past because of the pressure you felt to act NOW and use the card. « More financial advisors (finally) want YOU! You are currently reading Paying Off Credit Card Debt at Finance with Chocolate Sauce.